Solid Oak is a noble essence, durable and elegant, aging very gracefully and sought-after for its majestic look and natural grain. All products from our portfolio are available in a wide range of finishing and fittings. Order from your nearest retailer. 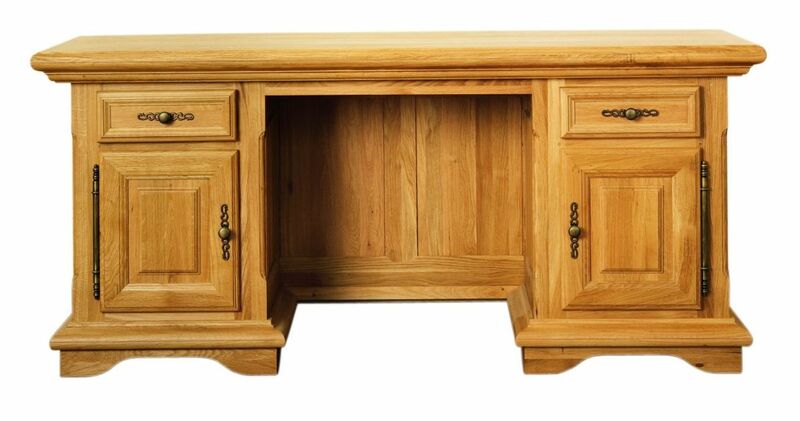 Solid Oak Desk, 2 doors and 2 drawers, Courtier Collection, available in a wide range of finishing and fittings. Order from your nearest retailer. Solid Oak Sideboard, 2 doors and 2 drawers, Courtier Collection, available in a wide range of finishing and fittings. Available to order from your nearest retailer. 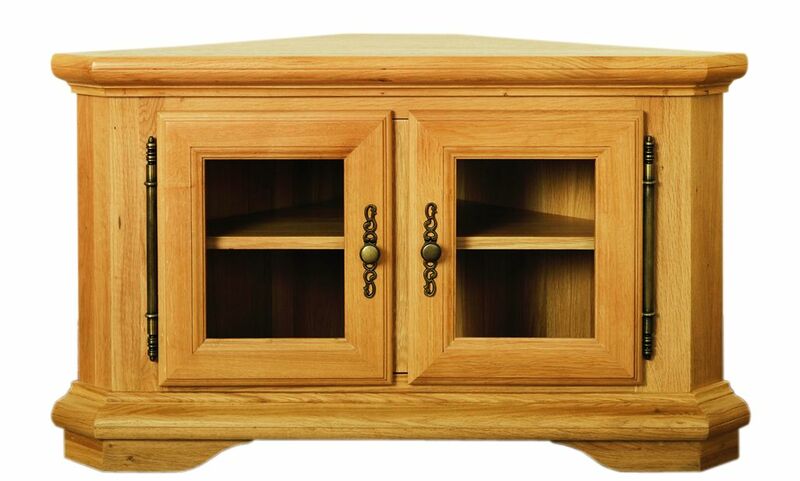 Solid Oak Corner TV Unit, 2 doors, Courtier Collection, available in a wide range of finishing and fittings. Order from your nearest retailer. 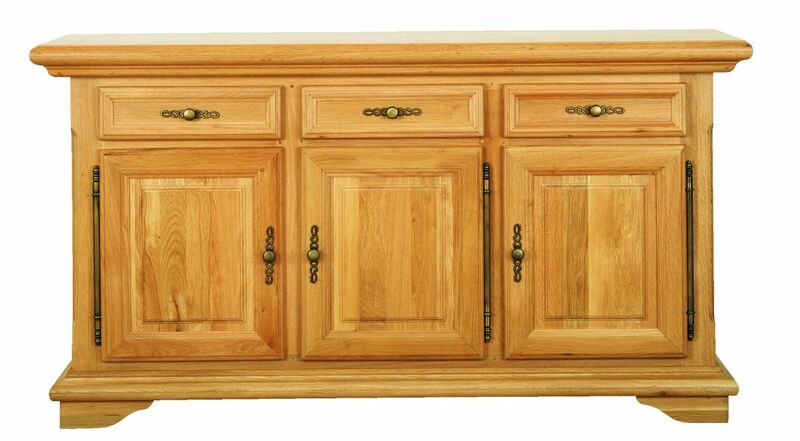 Solid Oak Sideboard, 3 doors and 4 drawers, Courtier Collection, available in a wide range of finishing and fittings. Available to order from your nearest retailer. 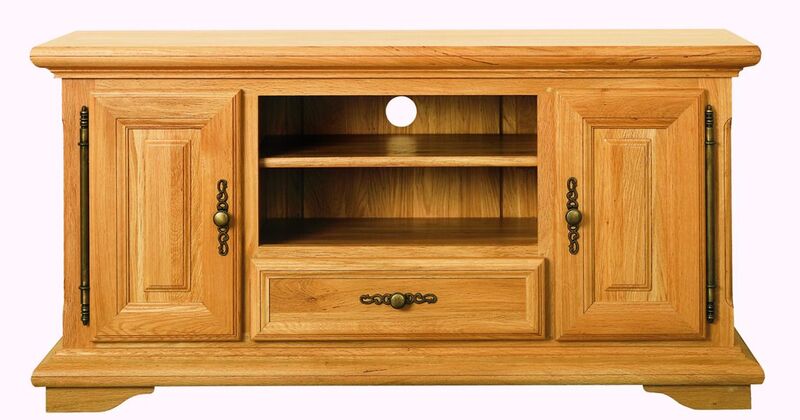 Solid Oak TV Unit, 2 doors and 2 drawers, Courtier Collection, available in a wide range of finishing and fittings. Order from your nearest retailer. 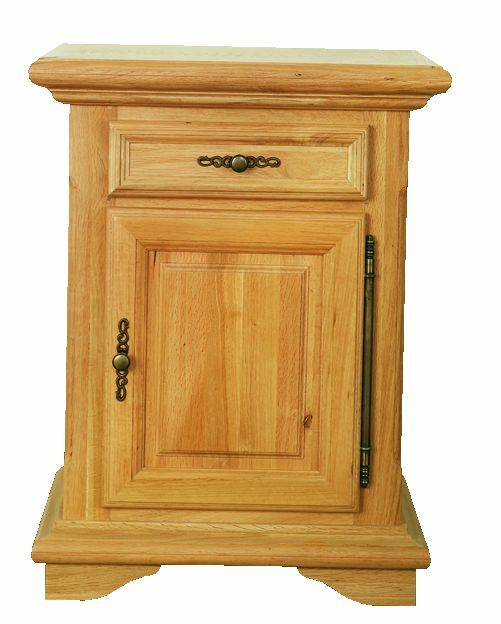 Solid Oak Cabinet Top, 2 doors, Courtier Collection, available in a wide range of finishing and fittings. Order from your nearest retailer. 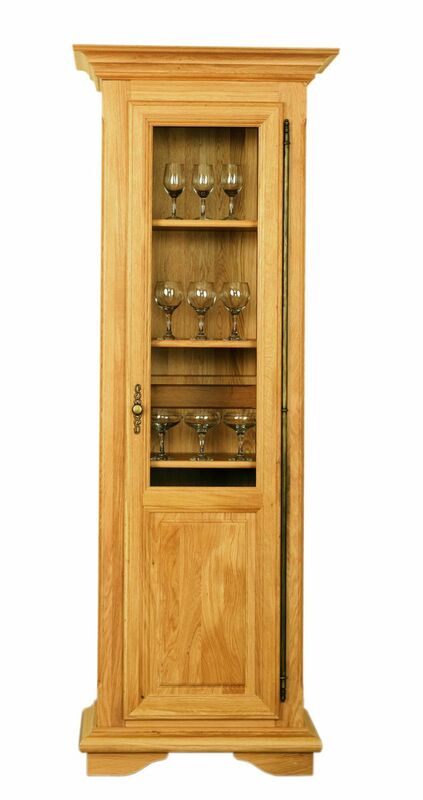 Solid Oak Display Cabinet, 1 door, Courtier Collection, available in a wide range of finishing and fittings. Order from your nearest retailer. 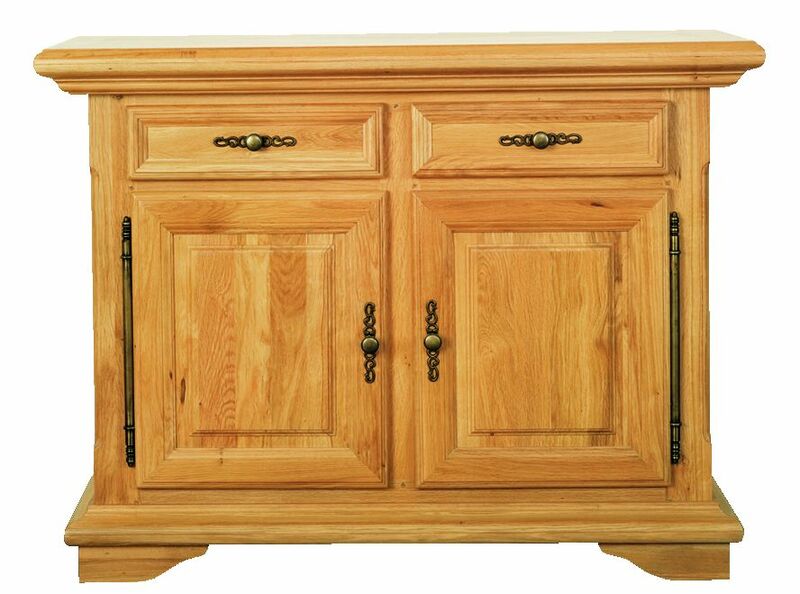 Solid Oak Sideboard, 1 door and 1 drawer, Courtier Collection, available in a wide range of finishing and fittings. Available to order from your nearest retailer. 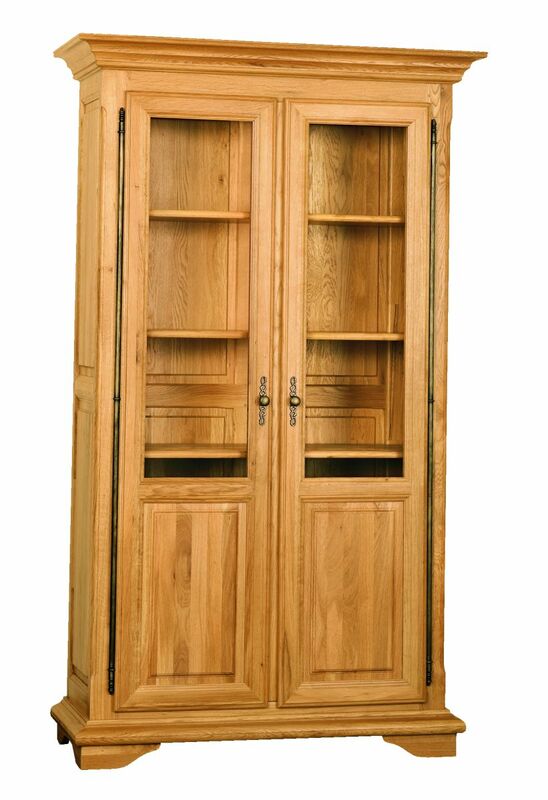 Solid Oak Wardrobe, 6 doors and 3 drawers, Courtier Collection, available in a wide range of finishing and fittings. Available to order from your nearest retailer. Solid Oak Coffee Table, 1 drawer, Courtier Collection, available in a wide range of finishing and fittings. Order from your nearest retailer. 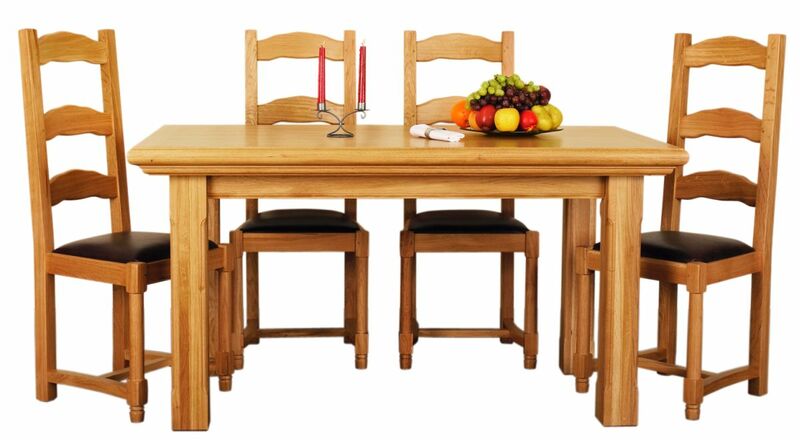 Solid Oak Extendable Table, Courtier Collection, available in a wide range of finishing and fittings. Available to order from your nearest retailer. 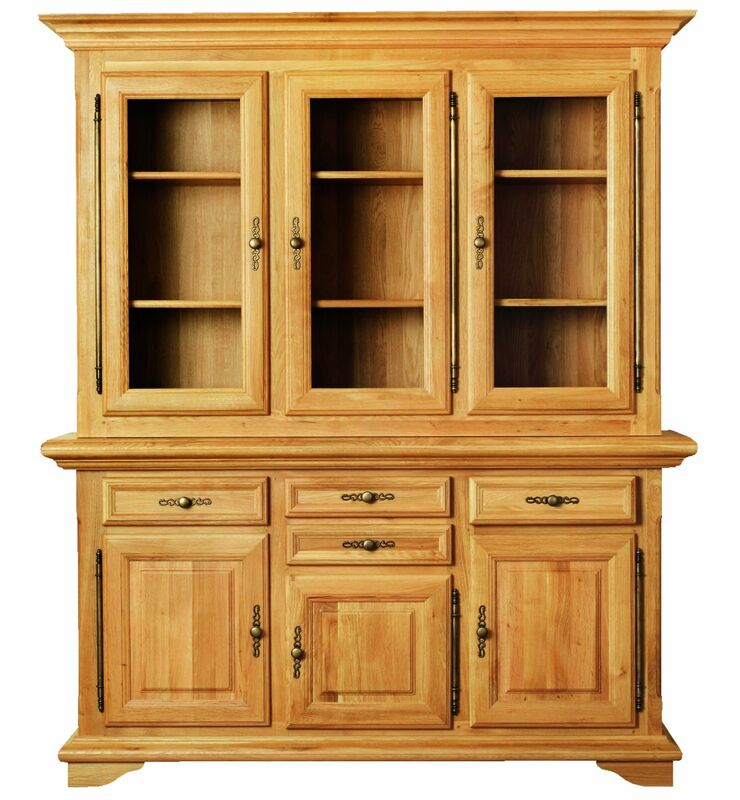 Solid Oak Cabinet Top, 3 doors, Courtier Collection, available in a wide range of finishing and fittings. Order from your nearest retailer. Solid Oak Lamp Table, Courtier Collection, available in a wide range of finishing and fittings. Order from your nearest retailer. 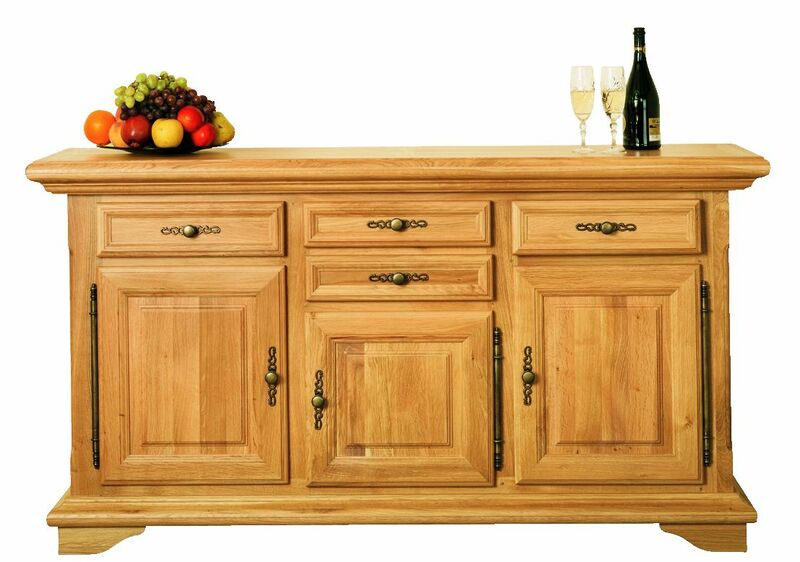 Solid Oak Sideboard, 3 doors and 3 drawers, Courtier Collection, available in a wide range of finishing and fittings. Available to order from your nearest retailer. 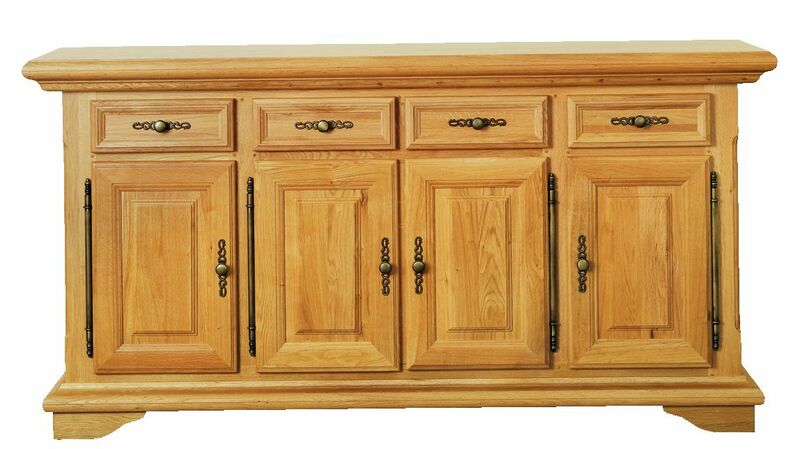 Solid Oak Sideboard, 4 doors and 4 drawers, Courtier Collection, available in a wide range of finishing and fittings. Available to order from your nearest retailer. 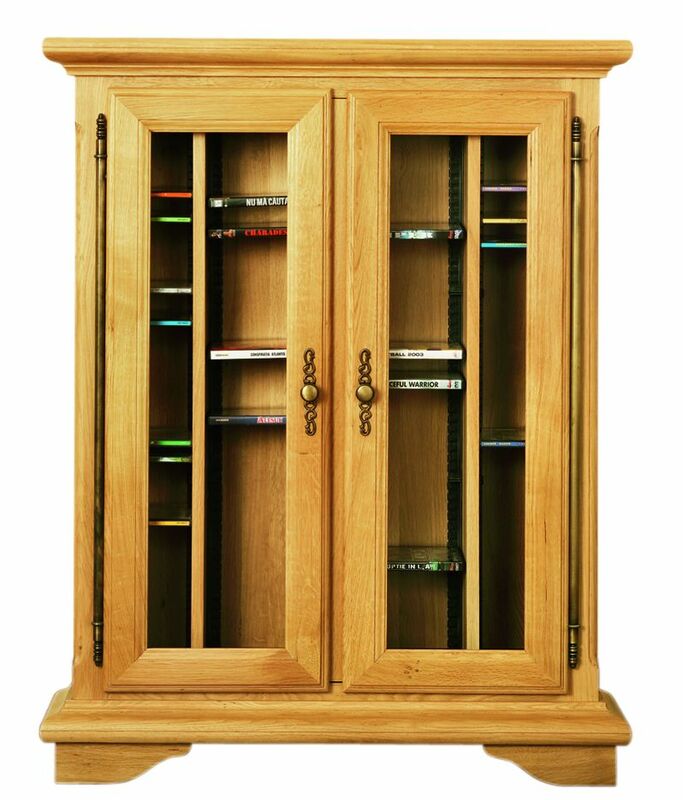 Solid Oak CD and DVD Rack, 2 doors, Courtier Collection, available in a wide range of finishing and fittings. Order from your nearest retailer. Solid Oak Hall Table, 2 drawers (with or without shelf), Courtier Collection, available in a wide range of finishing and fittings. Order from your nearest retailer. 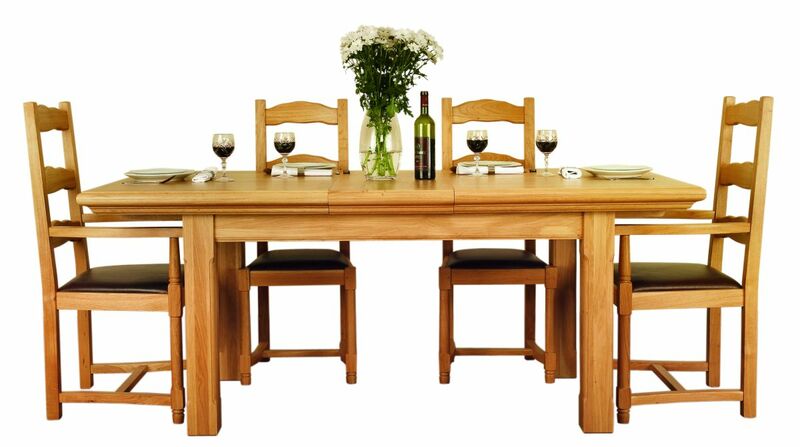 Solid Oak Table, Courtier Collection, available in a wide range of finishing and fittings. Available to order from your nearest retailer. 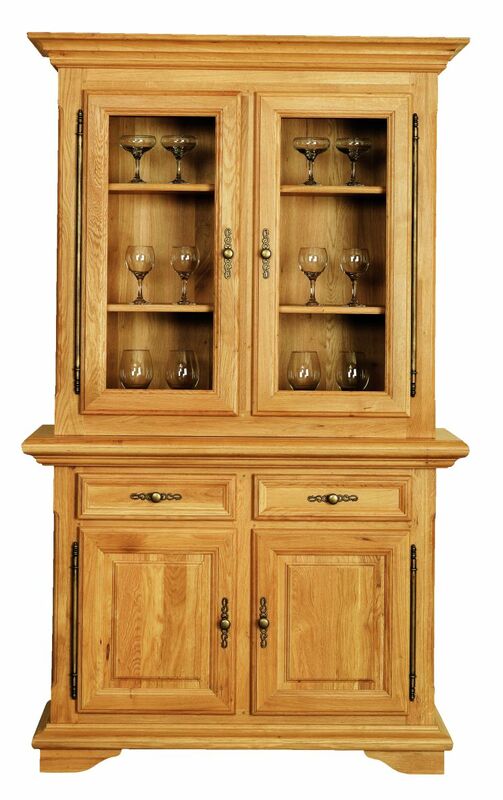 Solid Oak Cabinet Top, open area, Courtier Collection, available in a wide range of finishing and fittings. Order from your nearest retailer. 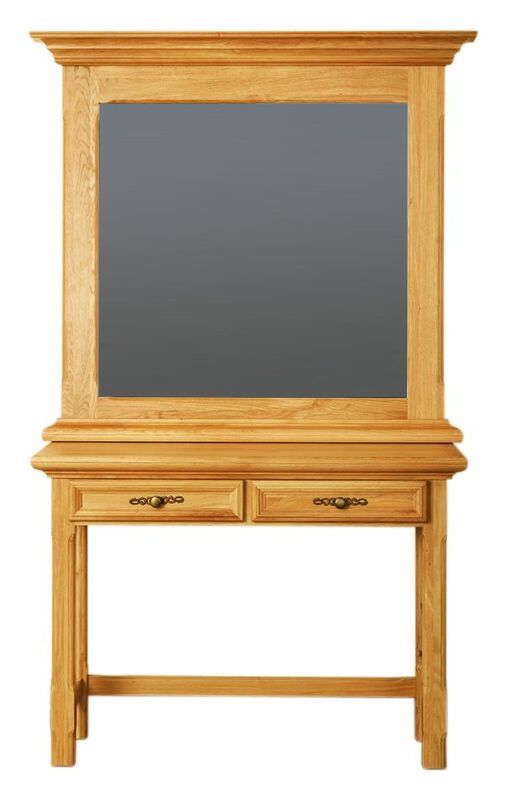 Solid Oak Furniture Mirror, Courtier Collection, available in a wide range of finishing and fittings. Order from your nearest retailer. 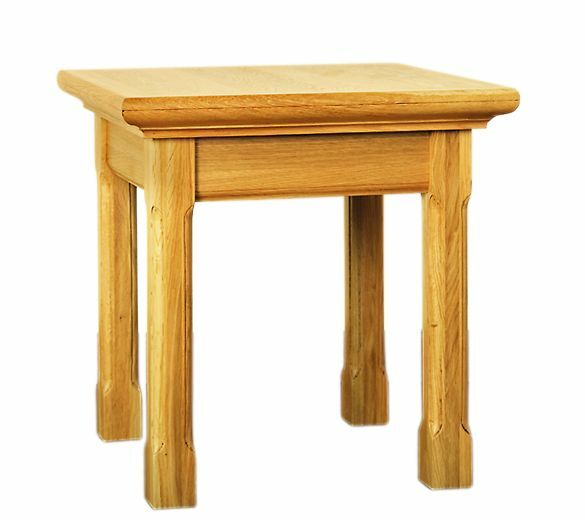 Solid Oak Rustic Table - Round Legs, Courtier Collection, available in a wide range of finishing and fittings. Available to order from your nearest retailer. 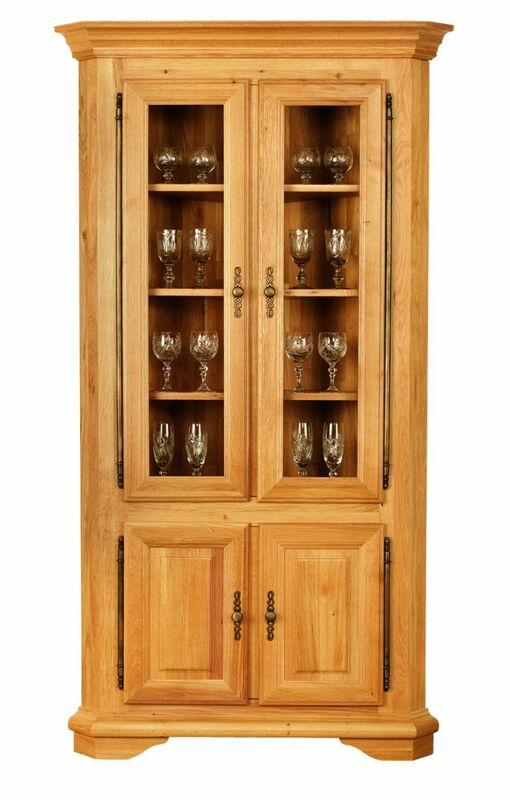 Solid Oak Highboard, 3 doors and 3 drawers, Courtier Collection, available in a wide range of finishing and fittings. Available to order from your nearest retailer. 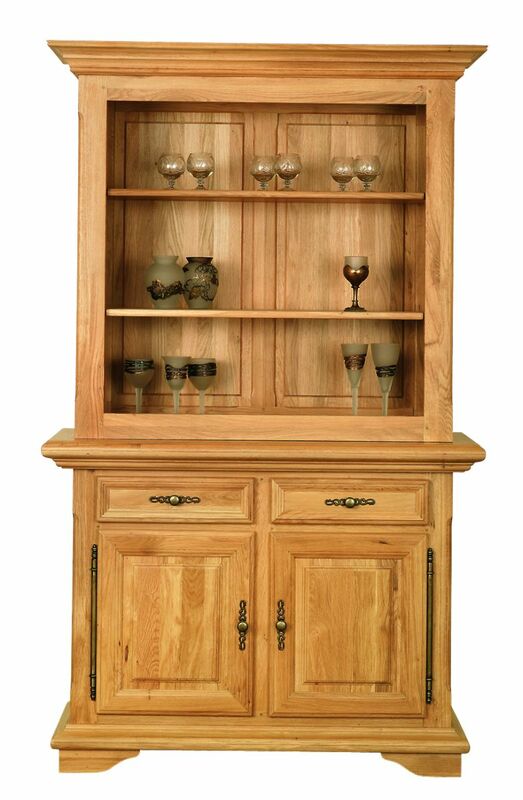 Solid Oak Corner Display Cabinet, 4 doors, Courtier Collection, available in a wide range of finishing and fittings. Order from your nearest retailer. 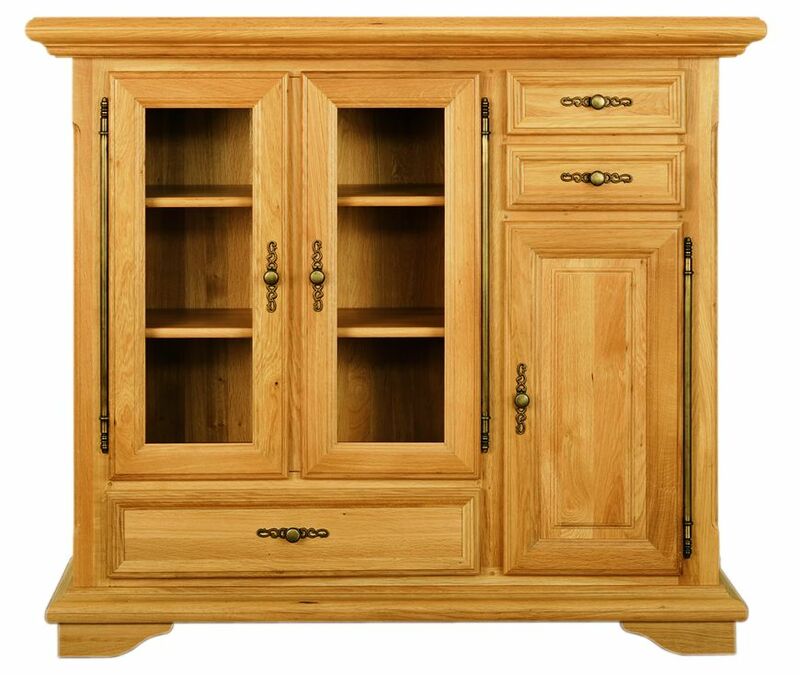 Solid Oak Widescreen TV Unit, 2 doors and 1 drawer, Courtier Collection, available in a wide range of finishing and fittings. Order from your nearest retailer. Solid Oak Coffee Table - Drinks Unit, Courtier Collection, available in a wide range of finishing and fittings. Order from your nearest retailer. 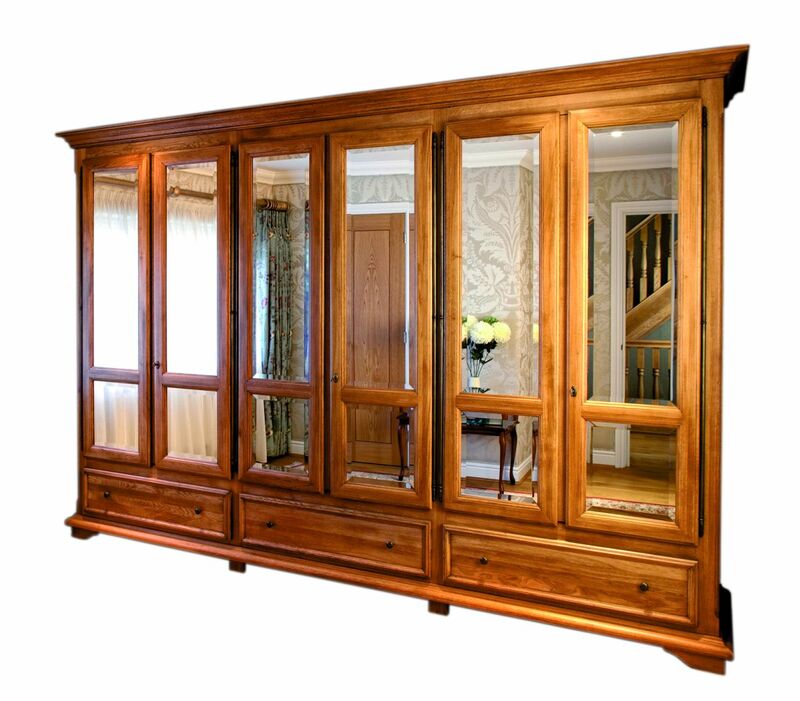 Solid Oak Display Cabinet, 2 doors, Courtier Collection, available in a wide range of finishing and fittings. Order from your nearest retailer. © 2019 SOLIDWOOD Expert. All rights reserved. 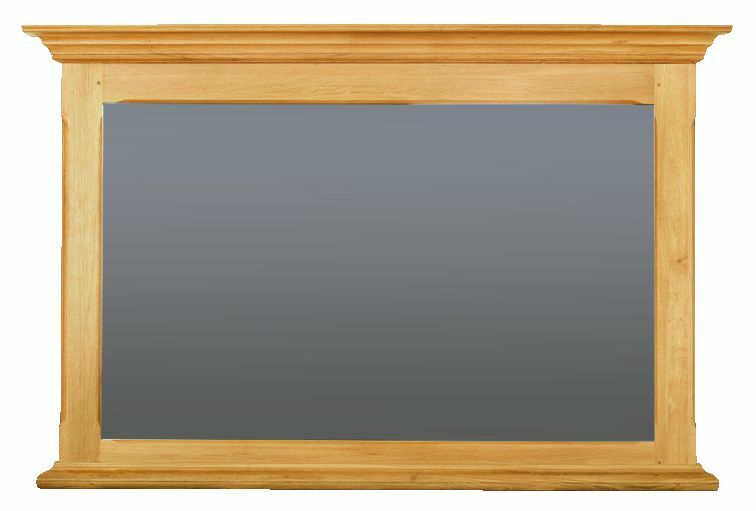 The material on this site may not be reproduced, distributed, transmitted, cached or otherwise used, except with the prior written permission of SOLIDWOOD Expert.